NASA scientists are building technology to help drones land safely in case these unmanned aircraft systems suddenly develop mechanical problems. A crash-landing software for drones developed by Patricia Glaab, an aerospace technologist at NASA Langley Research Center, and her fellow NASA colleague and husband, Lou Glaab, could help drones automatically spot the best places to crash-land without hurting anyone on the ground, Fortune.com reported on Sunday. In test flights, the technology has successfully spotted safer landing zones like swamps or drainage ditches to crash instead of on top of people’s cars, Glaab said. The software links on-board drone components like batteries and motors to monitor their health. 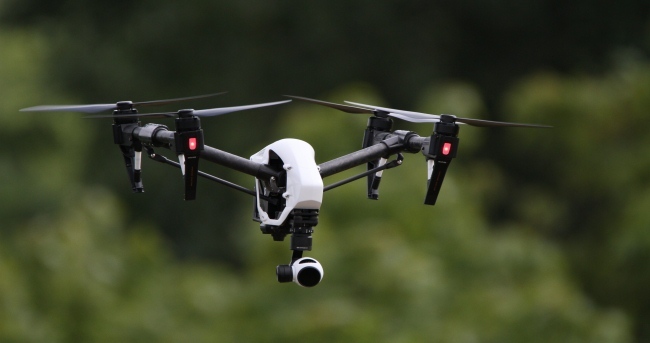 While the technology is far from finished to be used in real-life situations, the goal is to identify when something on the drone goes haywire and put the drone in a sort-of crash-landing mode in such a situation. When this mode is triggered, the software checks a pre-installed database of nearby safe zones and identifies one for safe landing.